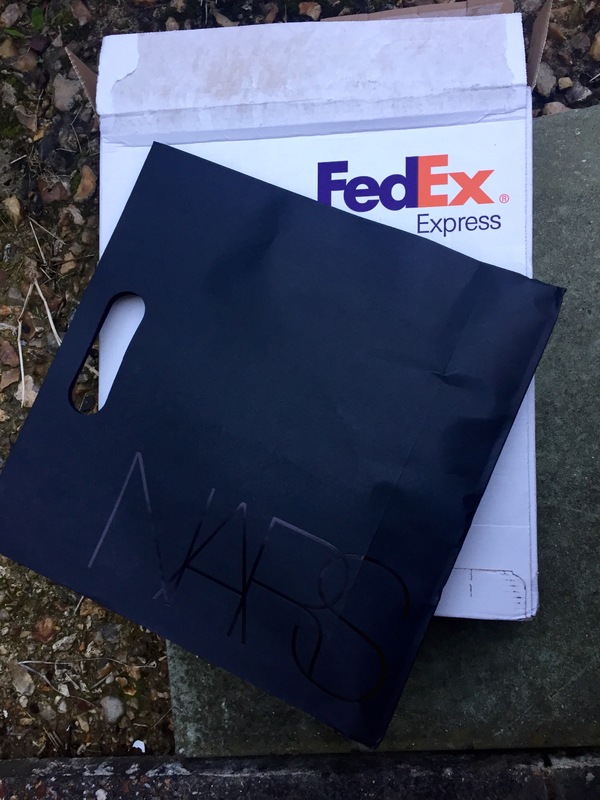 NARS seemed to think that I am, having sent me a private message on Instagram asking for my name and address so that they could send me a little something for being a dedicated #narsissist! This little surprise made my day, and I was really grateful (and excited!) to see what would appear on my doorstep. Sure enough, a few days after I replied to the message, a little FedEx package arrived! 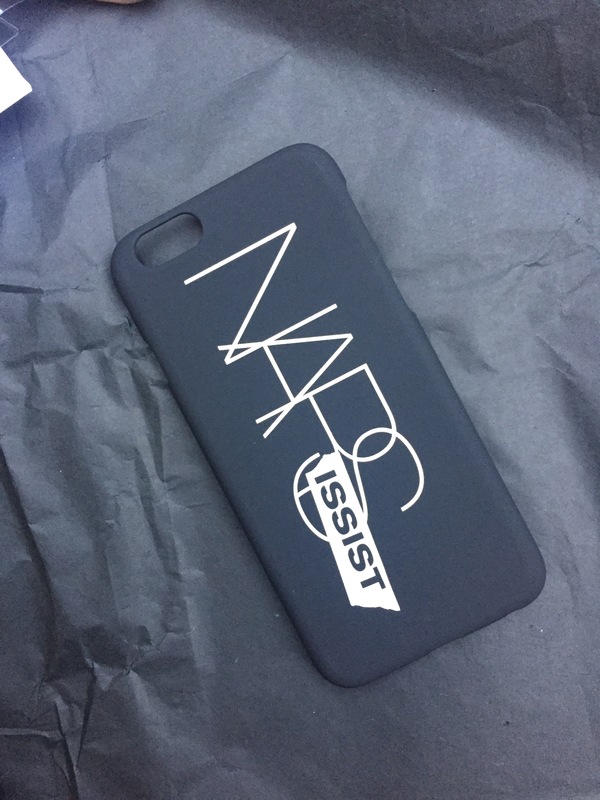 Being a ‘loyal and unabashed #narsissist’ is pretty simple when you can declare your love for the brand on the back of your iPhone, too. The phone case fits my iPhone 6 and is the same silky, matte black as all of their cosmetics. The other treat was this lip gloss! I very rarely buy glosses for myself, and when I do I tend not to stray too far from red or pink shades. 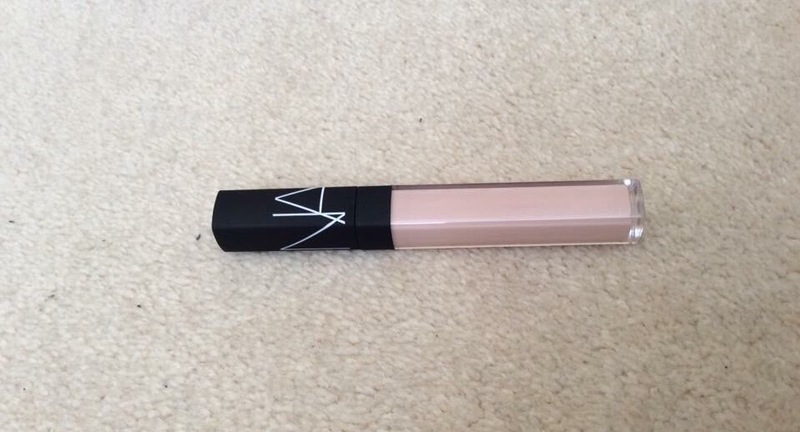 So, this very light, almost pearl-coloured lip gloss is quite a departure from what I’m used to. The shade is called Guyane and looks best when not applied too thickly across the lips. A thin layer teamed with a heavier eye makes for a really elegant, understated look. 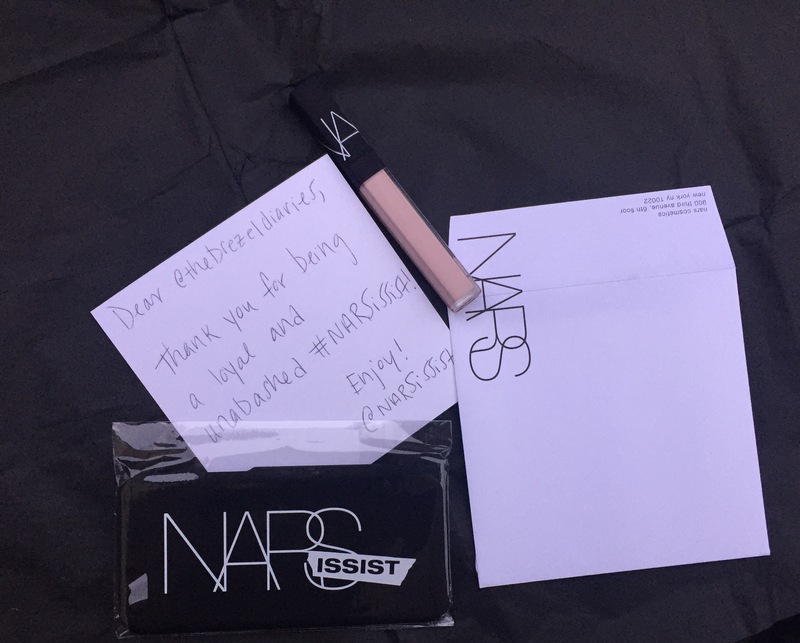 Thank you so much NARS for such a lovely treat. I’m so grateful and can’t wait to see how my love affair with you develops.